(Fort Bragg, NC) For the first time in history, a female soldier has reportedly successfully completed the United States Army’s Special Forces Assessment and Selection (SFAS). SFAS is the course that soldiers who wish to earn their Green Berets attend to be tested physically and mentally to determine if they are fit to attempt Special Forces training. After being selected, soldiers will then attend the Special Forces Qualification Course (SFQC). After this year plus long course, successful graduates will then earn the title of Special Forces soldier. This means that this soldier has only been identified as someone who can begin training; the attrition rate is still very high for soldiers to actually complete the course and become Green Berets. Chris Erickson is a former U.S. Army Special Forces soldier. 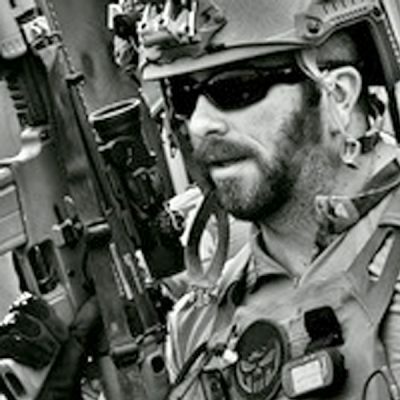 He spent over 10 years in the Army and performed multiple combat deployments, as well as various global training missions throughout the world. He is still active in the veteran community and currently works in the communications industry. Follow him @EricksonPrime on Twitter.